Manny, Sid, Diego, and Ellie are back in this third film in the computer-animated Ice Age series. With those creatures in starring roles, fans also get another dose of the vocal talents of Ray Romano, John Leguizamo, Denis Leary, and Queen Latifah, who are joined by SHAUN OF THE DEAD’s Simon Pegg. 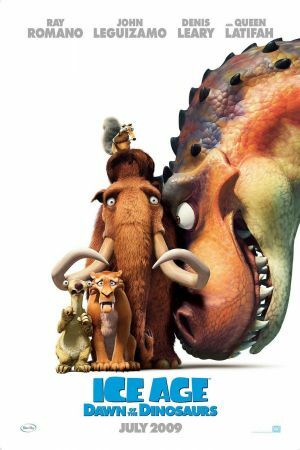 In ICE AGE: DAWN OF THE DINOSAUR, Manny and Ellie are expecting their first baby, while Sid the sloth tries an unconventional way of starting a family that gets him into trouble. With all this talk of babies, Diego might be losing his saber-toothed edge, but a journey to save Sid may just turn the whole group into heroes. 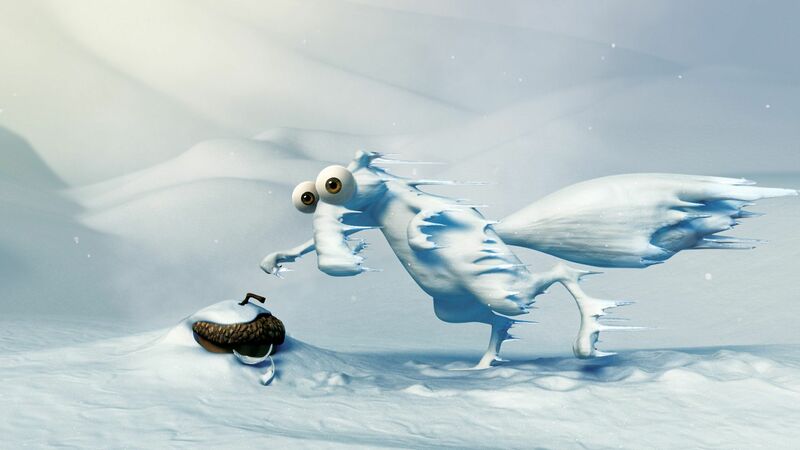 In addition to all that adventure, it wouldn’t be an Ice Age film if Scrat weren’t on a desperate hunt for an acorn, but he might get distracted by a shapely female squirrel.